T-Mobile recently announced "Binge On", a feature that allows users of mobile data plans to watch as much video as they like from popular providers such as Netflix, without using up their data plan budget. The catch? Video is delivered to your device at "DVD quality", i.e. around 480p resolution, SD in the graphic below. If you want to watch higher resolution video (HD or above), you have to pay for it. This is an interesting step that seems to go against the recent push towards higher resolution video. But with some commentators questioning the merits of 4K, the Binge On service could be seen as a large-scale experiment to try and answer a question that has been debated for over 20 years. 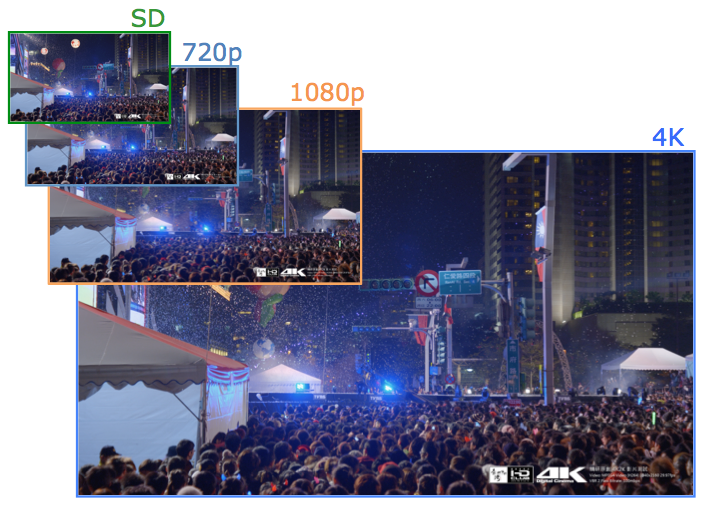 Would you pay for higher resolution video? ← Previous: Are we compressed yet?  How to cut through codec hype.